How Malware Affect Your Automobiles? There’s both pros and cons for every technology that has ever been discovered, and the same goes for automobiles. Although, you get promising security that boasts various ways to protect your vehicle from being stolen. However, every such security may carry a malware camouflaged within it. If you’ve been thinking that malware is just a term related to computers and information technology, it is time to remove the blindfold and know how these malware are capable of stealing your identity traces and precious information. Also Read : Duqu Virus: The Most Complicated Malware Ever? 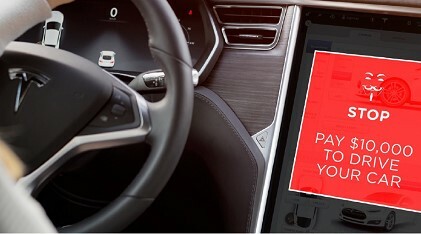 According to an article published from the McAfee Advanced Threat Research team, the car security devices have a growing network of connected consumers. This means, more and more people are being registered with their personal information. Now that this is the time where the identity is gold, see how malware affect your automobiles to take over your identity traces. How Bad Is Malware For Your Car? When a malware intrudes into your car’s security, it may cause it to fail by manipulating several settings. 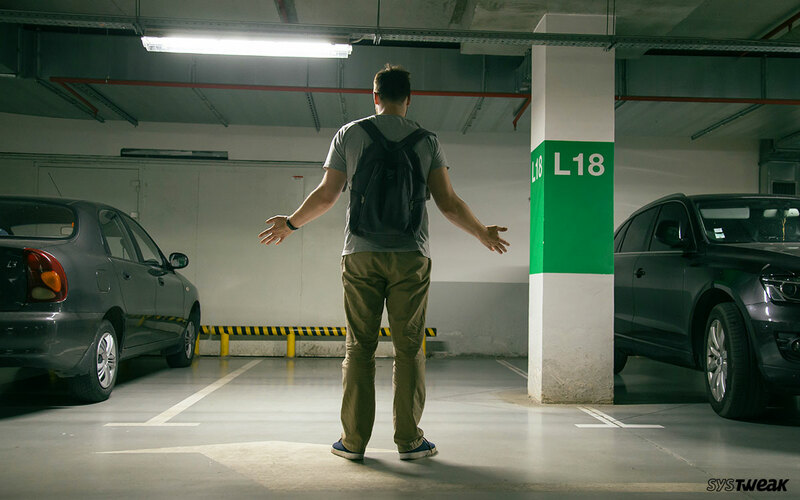 In most of the cases, the malware creates a barrier towards the signal path that carries the car-locking commands, resulting in security failure and car unlocking. 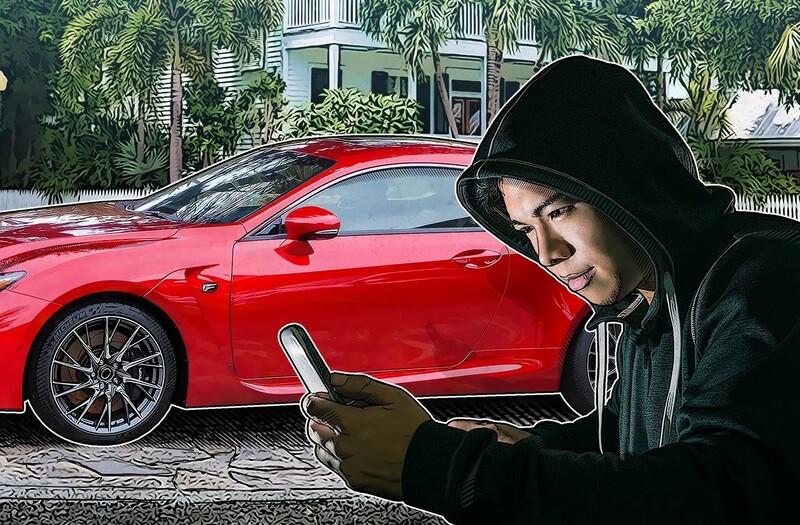 It is important to know that such malware not only treat hackers with access to your car, but several insurance companies may also take advantage in increasing sales. The new gold of information technology is your personal information that includes your SSN, Credit Card information, banking details, address, mobile phone number etc. Cyber Criminals around the world steal these data for their financial compensation and identity theft. Corporate sector is not too far at knowing more about you to present you what you may be looking for. Moreover, the government may also keep an eye over your activities and transactions. Now that your car is highly modern in terms of technology, you’ve got everything recorded there. Even when you connect your mobile through Bluetooth, you provide your car with all the wanted information. It is hard to believe, but your car may actually nag you with a pile of unwanted spam messages and emails over different communications modes. As soon as you end-up compromising your identity to cyber bullies, you would start getting fake deals on different media platforms. Overall, the rapidly increasing car security tools are prone to be hacked due to various issues that is being overlooked. 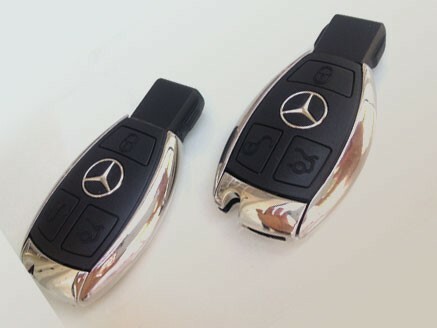 The attackers find it easy to use key fobs that intercepts and breaks the bridge that carries the locking signal from the security device to the car. Not only it grants access to an unauthorized person but also puts your confidential information at stake. Now that you know how malware affect your automobiles and take over your identity. If you wish to share some tips and tricks, do let us know in the comments below. ← Are Firewalls Important Pillars Of Data Security?